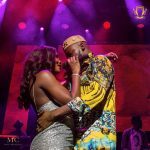 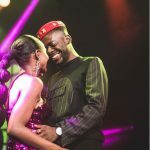 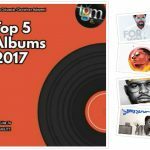 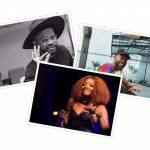 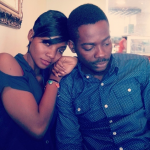 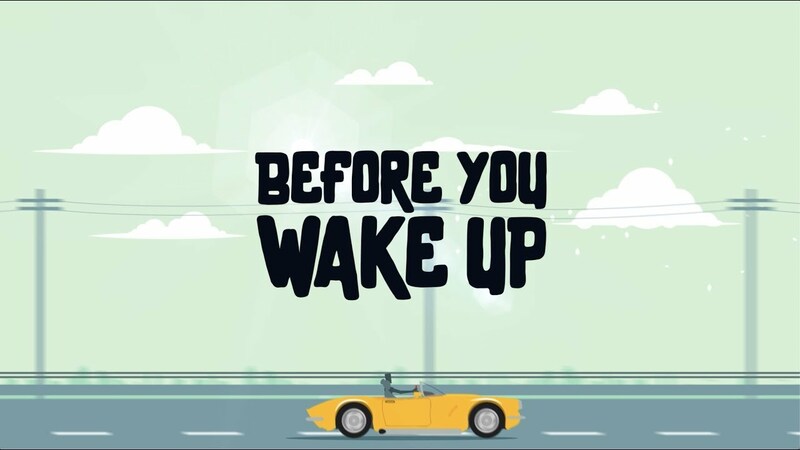 Adekunle Gold still in his love mood drops a new Afrosoul song, “Before You Wake Up”. 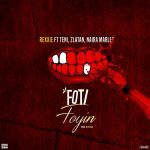 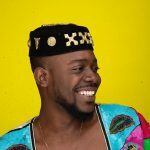 The former YBNL artist has got his sleeves up for the new year and this marks another footstep to a successful outing. 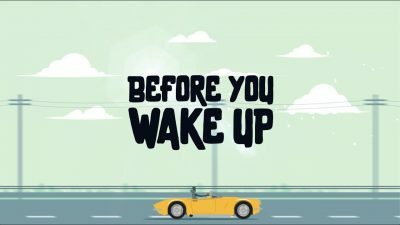 On “Before You Wake Up”, Adekunle Gold seizes the opportunity to write another love ode to the only person we could have thought of.